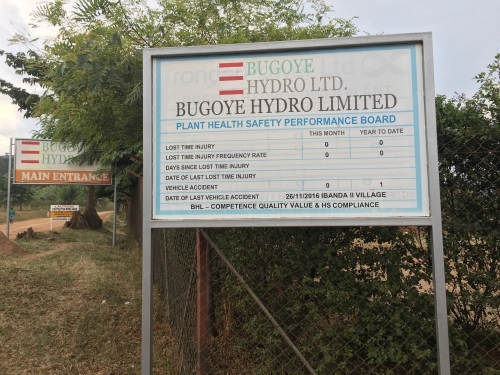 Bugoye is a 13MW run-of-the-river hydroelectric power company. 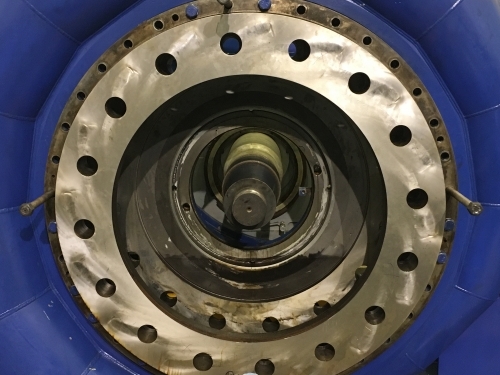 The project is operating. It is located in Bugoye sub-county, Kasese district, which is at the foot of the Rwenzori Mountains in western Uganda. 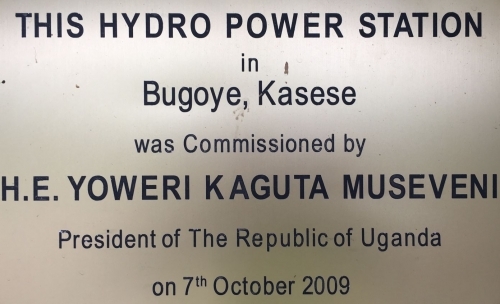 The energy generated is fed into the national electric grid at Nkenda Substation, located 6 kilometres (3.7 mi) from Bugoye, via a 33KV transmission line. 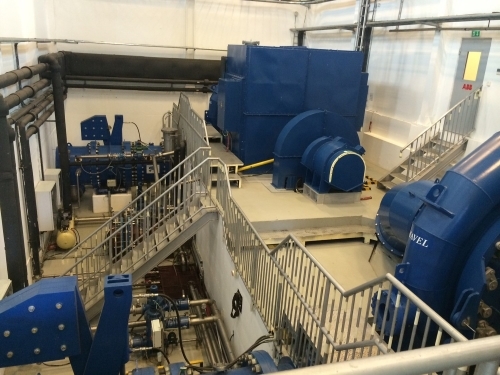 The project has three intake points, at River Mubuku, River Isya, and the Mubuku 1 hydropower station tailrace. 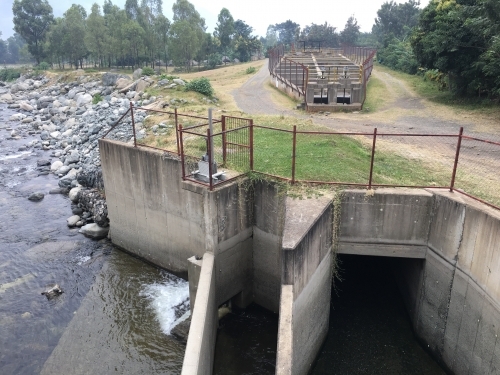 The water canal runs along the hills of Mubuku and water flows by gravity from the intakes towards the penstock. There is an access road to the main intake at Mubuku and Isya intake along with five other access roads to the canal. The project has also provided a mini-grid with electricity to the local village and a number of other community benefit projects.